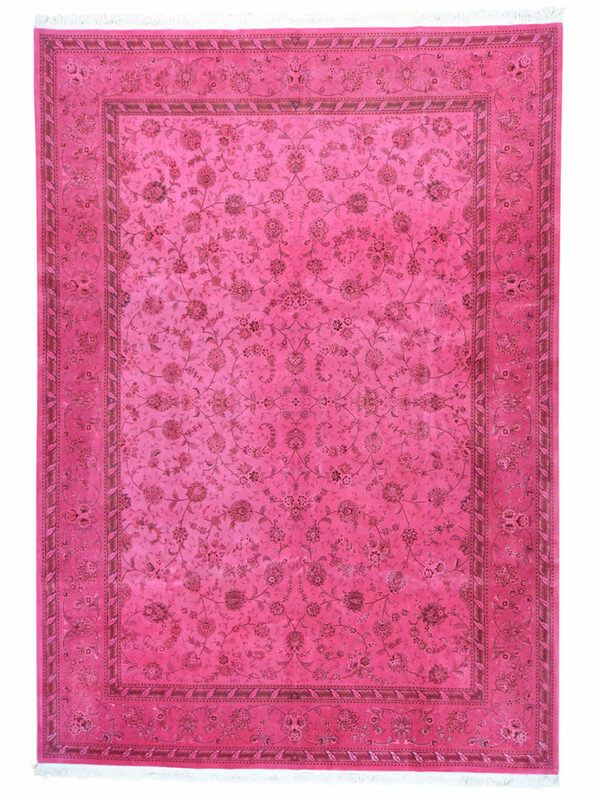 Originally from the traditional Turkish craftsmanship, Overdyed Rugs not only stand out with their bold and saturated colors that bring out modern freshness, but also in their underlying well-crafted patterns that truly showcase a sophisticated vintage look. With such a perfect combination of modern and vintage, an Overdye rug is an unmistakable investment for your home. 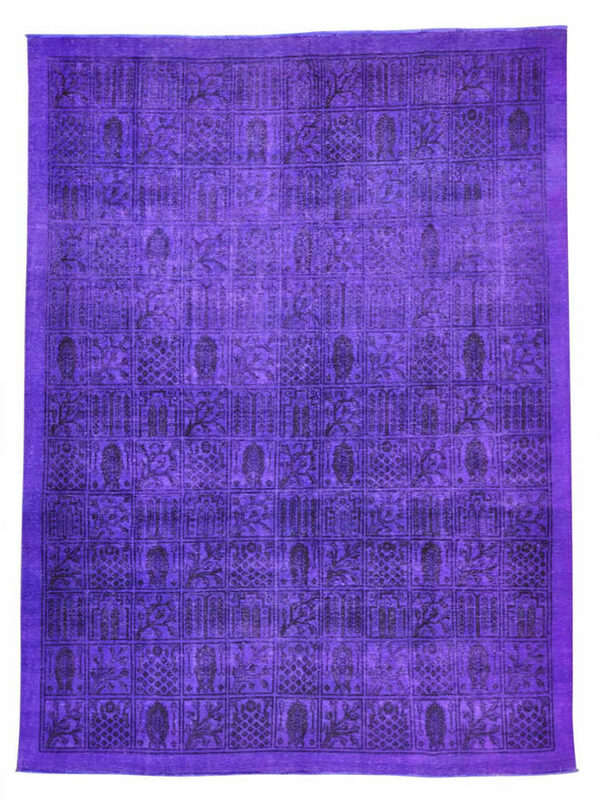 The process of producing an Overdyed Rug is a delicate one, where in old hand woven carpets are brilliantly revived through a cycle of neutralizing, washing, and dyeing. Because these vintage rugs, may have been either intact or worn out prior to dyeing, their outputs can vary from a whole patterned piece or a collage of different patterns. These rugs can also come in different textures, from a loosely-knit ones to detailed patchworks and flat weaves. An Overdyed rug can be the sole, single piece that could pull together and totally transform the barely colored areas of your home. It is easy to choose which color complements your interiors the best. Therefore while you enjoy choosing from different textures and patterns, the size of your chosen rug should be within the dimensions of your area. And because of the intricacy of hand-knotting Overdye rug, expect to pay a greater price for highly complex and detailed creations. 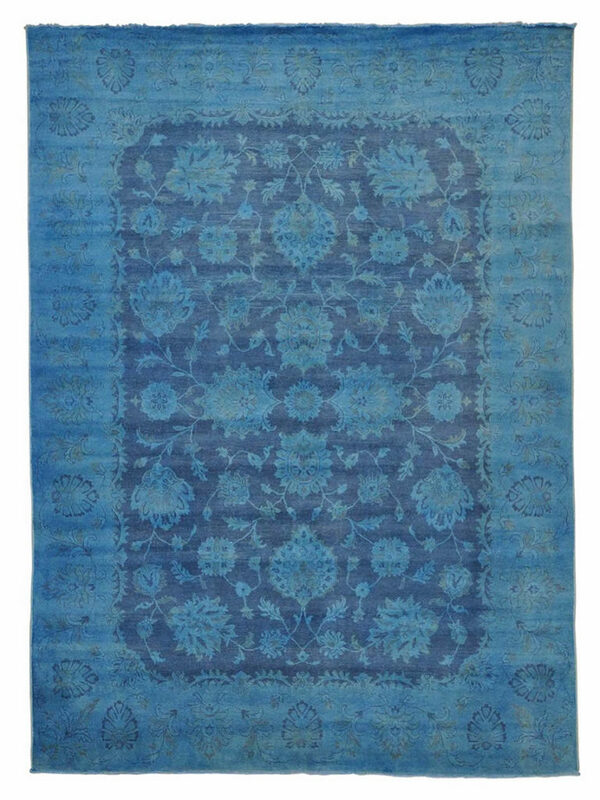 If you shop wisely, you can still get the perfect Overdyed rug for your home, even if you are on a budget. 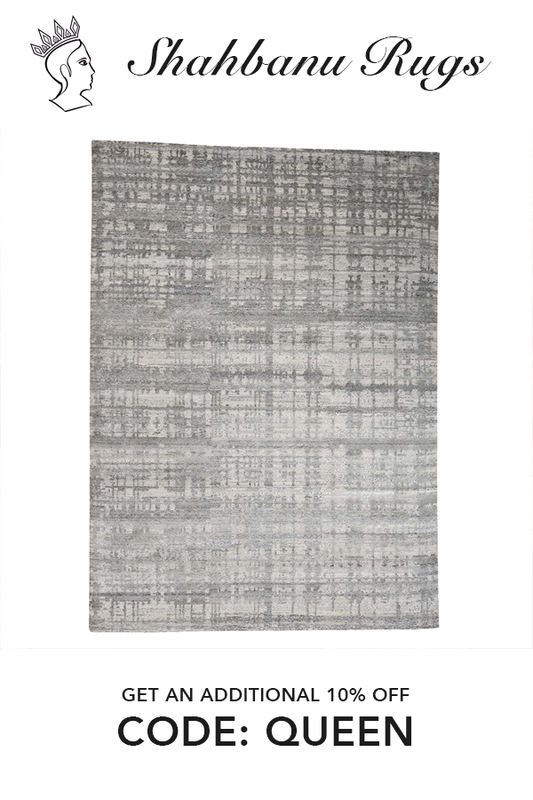 Where can you buy Overdyed rugs? 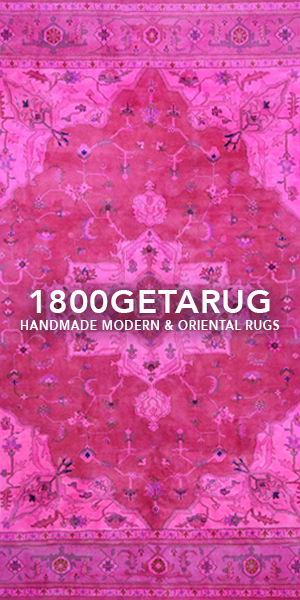 You can order custom-made Overdyed rug from interior designers, or hunt for budget-friendly high quality carpet online. You can also marvel at home decor showrooms if you wish to see the vibrant hues and feel the different textures for yourself. If you feel artistically inspired for a do-it-yourself project, you can purchase an old muted rug at a cheaper price, and then bleach and dye it on your own. How to clean your overdyed rug? Overdyed rugs need special care when being cleaned, as the dyes may bleed and get damaged when carelessly washed with chemical cleaners. Gentle vacuum cleaning will do, as it is best to have it professionally cleaned when it appears really dirty or stained.